The website of this organization is in different languages. 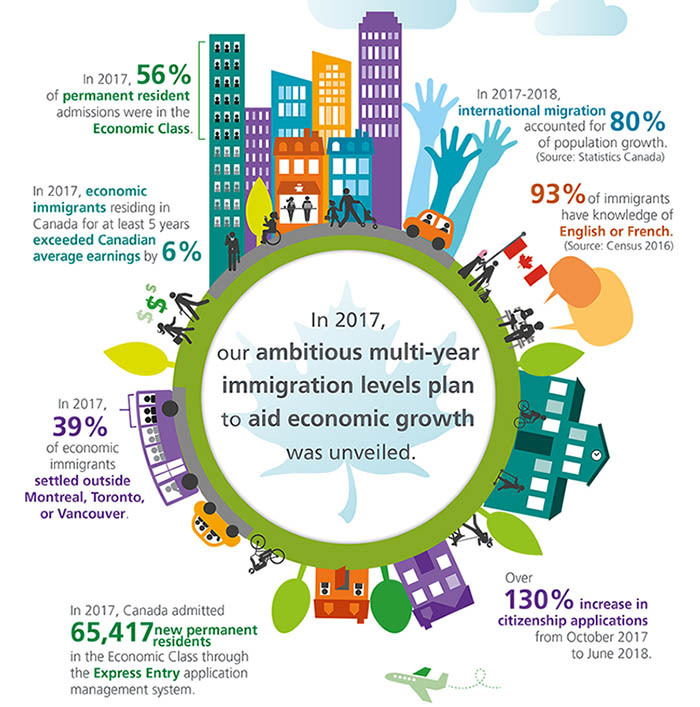 It makes sure that each and every immigrant gets the desired support. The organization has a regional reach and therefore only the immigrants settled in BC can get help from it. 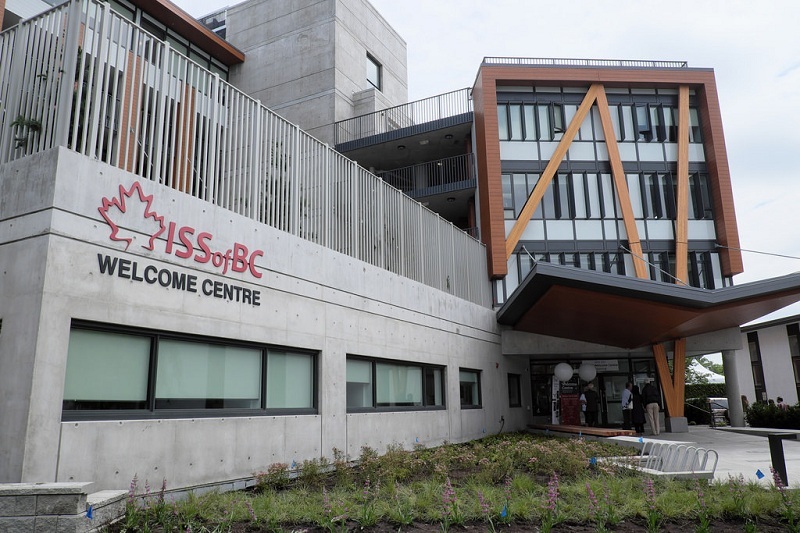 The main services which are offered to the immigrants of BC are career advice, settlement services, language instructions for new comers and language and Career College. There are more than 10 offices at different locations which make this organization one of the largest. The immigrants can contact directly to the office to make sure that they get proper help and support to get the issues resolved. As the name suggests this organization helps migrants to ensure that they get a proper settlement in Canada. 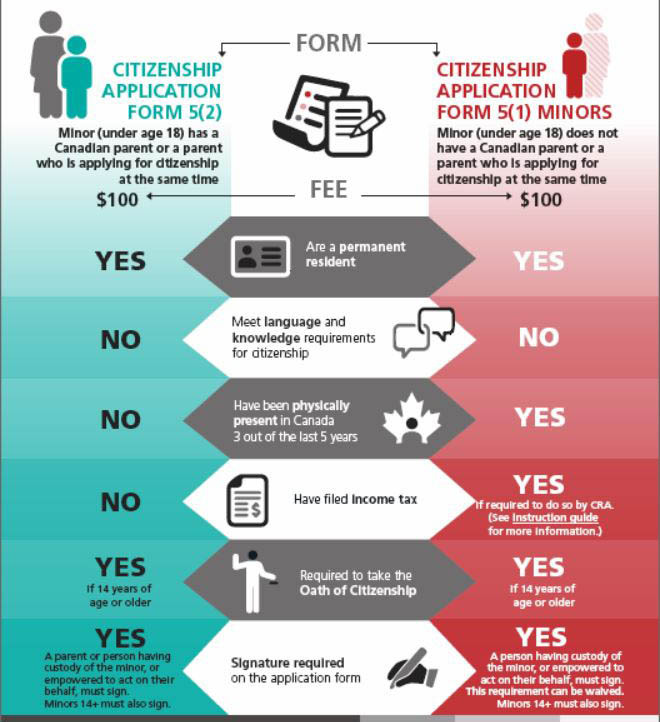 It has the best structure when it comes to Canadian immigrants and the main focus is the French nationality. The volunteers of this organization make sure that once the immigrant gets the help he is contacted regularly. It allows them to keep a track record so that the services are offered again if required. Protection of rights of immigrants is the first and foremost duty of this organization. 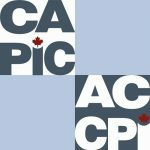 Canadian Association of Professional Immigration can be regarded as the voice of immigrants to Canada. The headquarters is located in New York Ontario. 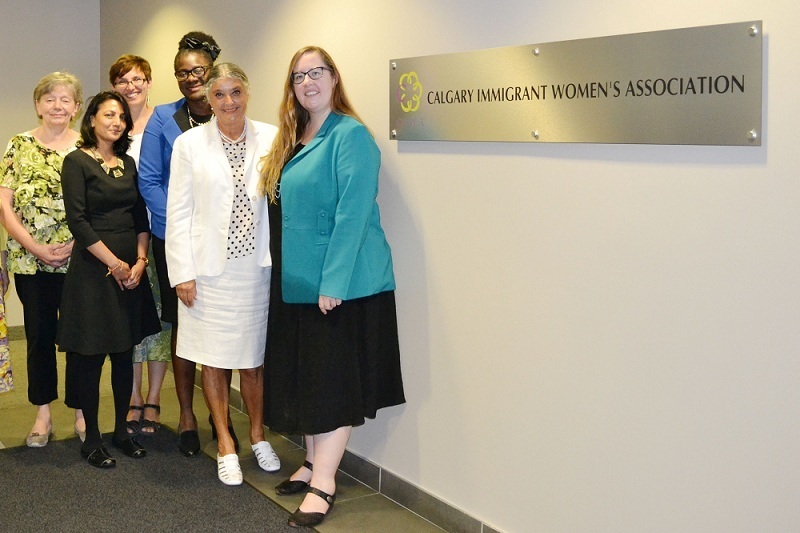 The Calgary Immigrant Women’s Association is the perhaps the only immigrant association that works for women immigrants. Since 1982 this organization has been working for immigrant women. The gender specification of this organization has helped millions of women all over Canada. The main thing that is to be noted is that the organization helps women immigrants to ensure that they get government jobs. The women get training in the areas of language, employment skills, and family services. Women empowerment is the main aspect of this organization. 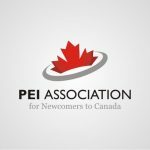 This association helps the immigrants to Prince Edward Island Canada. From skill development to job acquisitions there are numerous opportunities that are created by the organization each year. Though the reach is regional the volunteers of this organization are effective and efficient in their work. The organization came to life when it helped the Syrian refugees during the crisis. 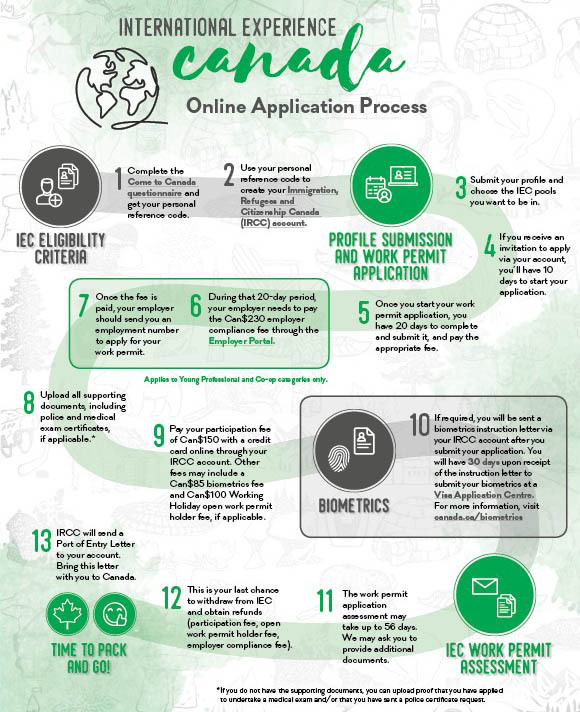 From citizenship classes to overall language training there are several opportunities which can be availed with ease.